There are a number of ways to support United Way. Learn more about the various opportunities for you to give back while buying the things you need anyway. 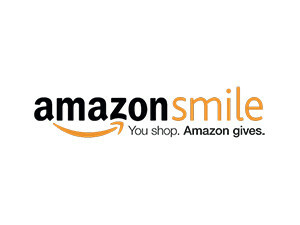 Amazon donates 0.5% of the price of your eligible AmazonSmile purchases to the charitable organization of your choice. Simply login to shop through AmazonSmile.com and choose United Way Worldwide. Show your love with the Charity Charge World MasterCard, issued by Commerce Bank. Cardholders can earn 1% cash back on all purchases, which they can use to support their preferred non-profit. Apply today and select United Way Worldwide as your prefered non-profit, and Charity Charge will make a bonus $10 donation after your first purchase. 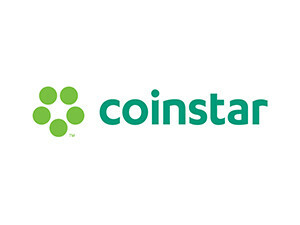 Donate up to 100% of the funds from your cashed-in coins to benefit United Way Worldwide at more than 15,000 Coinstar® donation-enabled kiosks nationwide. Simply select the “donate” option from the kiosk menu, and choose United Way Worldwide. When selling items through eBay, you can designate United Way Worldwide to receive anywhere from 10-100% of your final sale price. You can also keep an eye out for items that are set to benefit United Way Worldwide when you purchase. 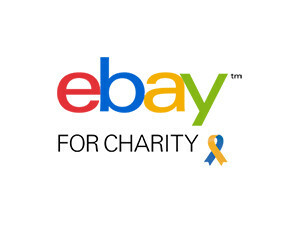 eBay's buyers and sellers have raised over $810 million in funds for charities worldwide. Their goal is to reach $1 billion by 2020. 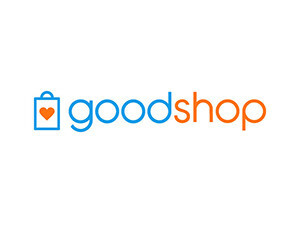 Goodshop is an online shopping mall with deals and coupons at thousands of partner stores. Virtually every time you shop, a percentage of your purchase total is donated to your favorite cause. Sign up and choose United Way Worldwide. 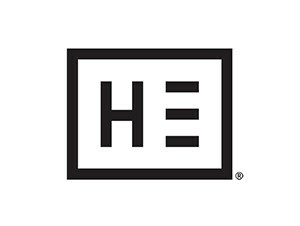 Hotel Engine is a members-only hotel booking platform that specializes in connecting business, organizations and their affiliates to exclusive hotel rates. Hotel Engine is donating 2% of all United Way supporter’s gross bookings back to United Way. No matter where you are going, count on Lyft for rides in minutes. The Lyft app matches you with friendly local drivers at the tap of a button. Get $10 off your ride with Lyft with promo code UNITEDWAY18. 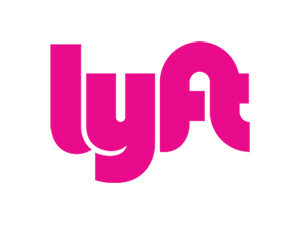 Lyft will also donate $5 back to United Way (offer available for new users only).